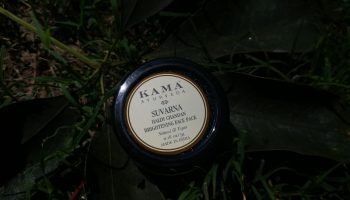 Sometimes back I told you about the Kama Sample offer. 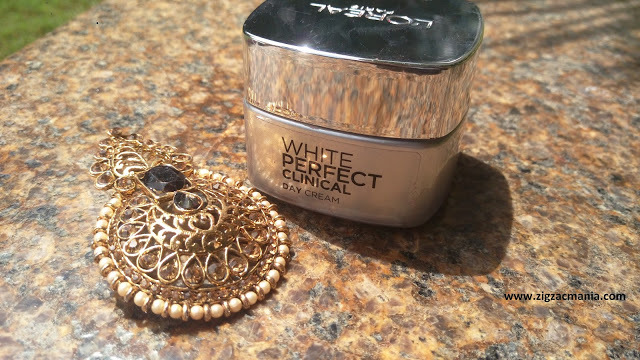 And during that offer I purchased this night cream also. 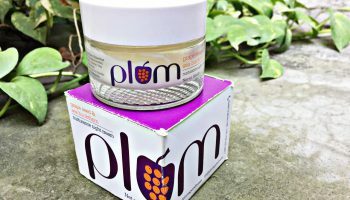 I really wanted to try this night cream but before investing a huge amount of money into the full-sized product, I wanted to try the sample and see if they actually are beneficial for my skin or not. 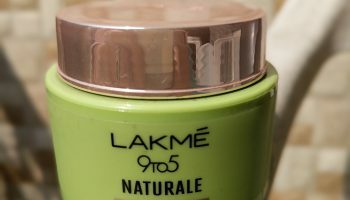 Thus, as soon as I saw that their night cream is also under the offer range, I immediately added the product to my cart and bought it. 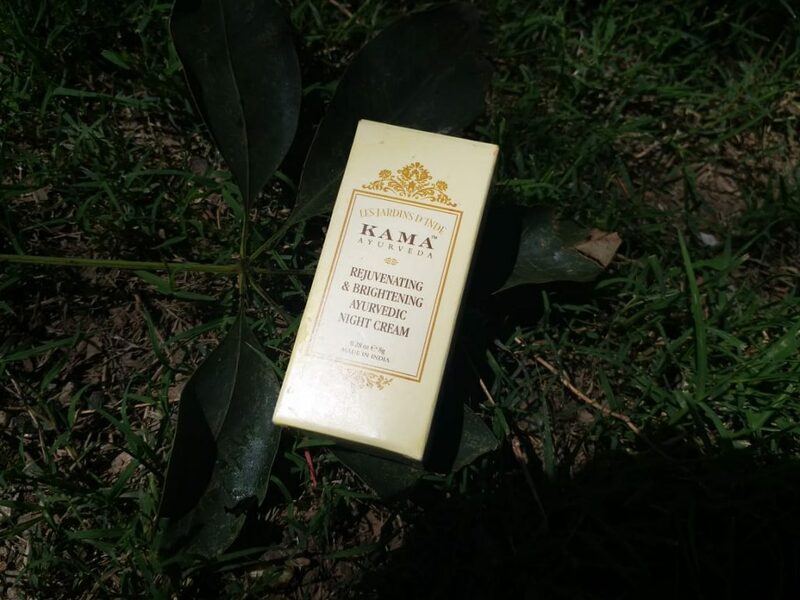 And thus, here follows the review of Kama Ayurveda Rejuvenating and Brightening Night Cream. 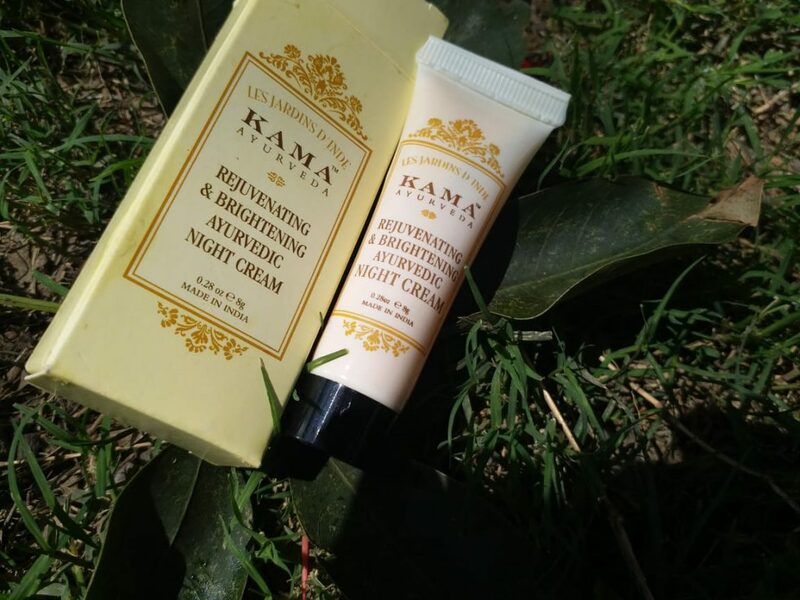 My Experience with Kama Ayurveda Rejuvenating and Brightening Night Cream: Kama Ayurveda Rejuvenating and Brightening Night Cream comes in tube packaging. The tube has all the product details written all over the tube. 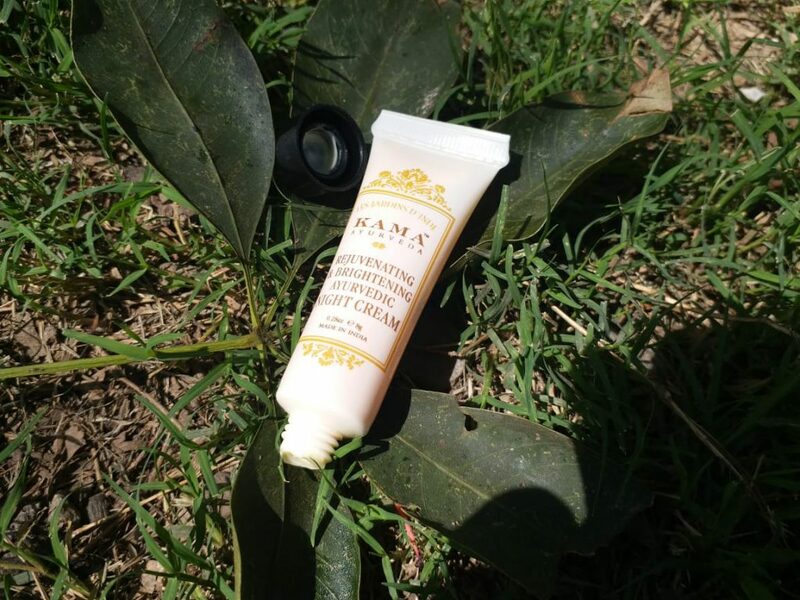 It is a small sized tube but anyways it is a sample sized product. 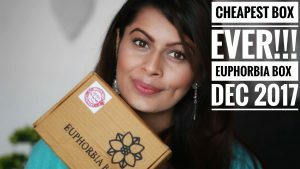 You need to use only for few days to know how the product fared on your skin. Also, since a tiny miny amount is required per usage. So, even this small tube will easily last you for 20-30 days. 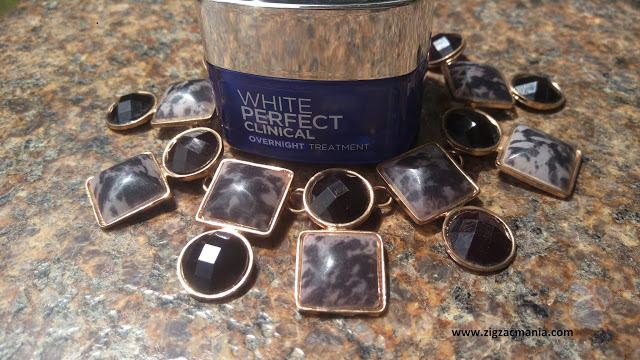 Coming back to the texture of this night cream. 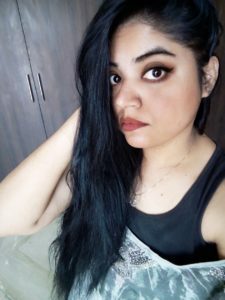 It is quite smooth on face. It is moisturizing and you might feel a bit heavy. But make sure you take only a little amount. Else you might feel clogged on your face and this will be quite an uncomfortable feeling. 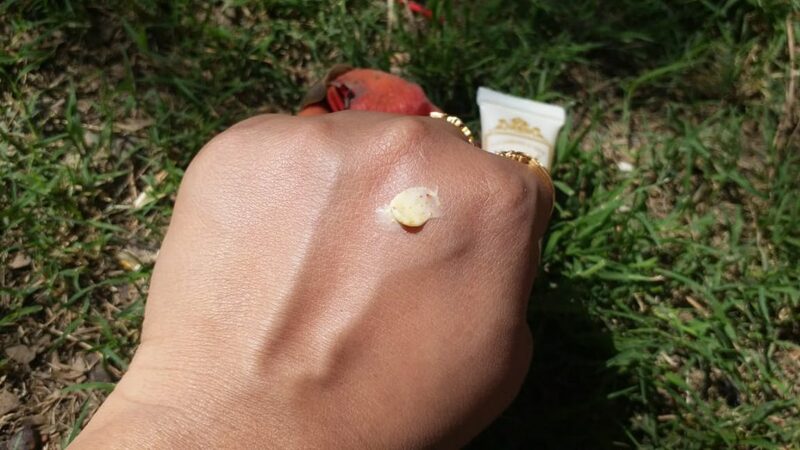 Moisturization wise the cream scores full points. 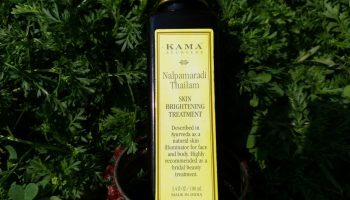 Your face is hydrated and supple by the morning. And also with prolonged usage you will see that your black spots or any other facial issues have been well taken care of. 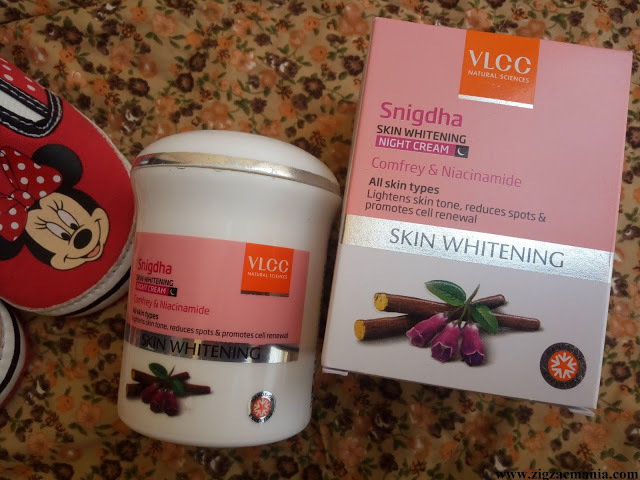 If you are suffering from skin pigmentation, then the same will be addressed. Also, the glow on your skin is totally unreal. 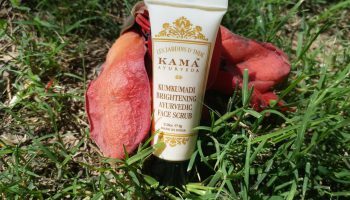 This product is widely recommended for brides as a part of their skin care regimen. Last words – I would love to buy this product and include this as a part of my night care regimen.